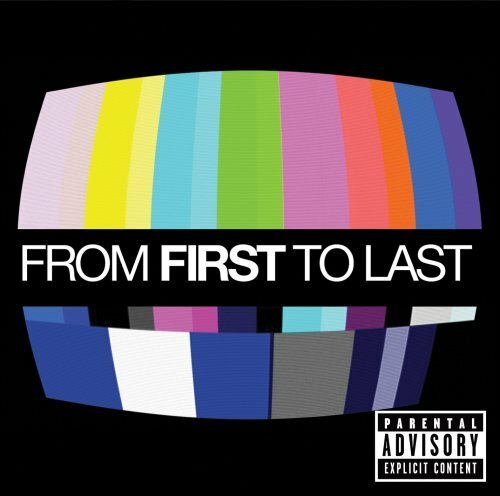 In November 1999, From First to Last was formed by Matt Good, Steve Pullman, Mike Blanchard, and Scott Oord under the name First Too Last. The band released their first EP titled Aesthetic in 2003. 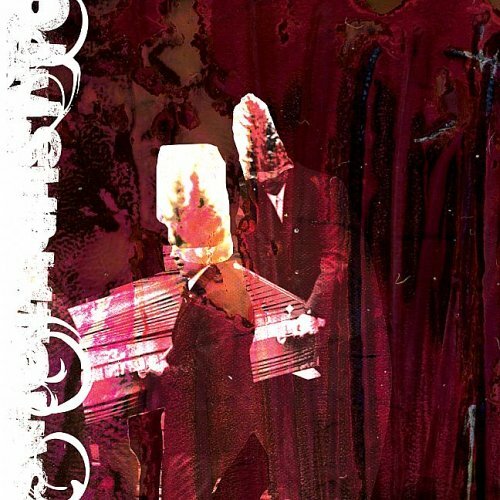 They released a self-titled album in 2008 on Suretone Records.On August 27, 2009, From First to Last confirmed on DJ Rossstar's Punk Rock Show that they have indeed left Suretone and are now signed to Rise Records. 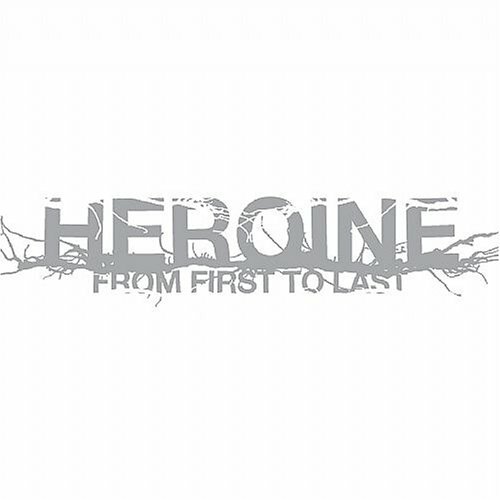 From First to Last released the following albums including Aesthetic Ep (2003), Dear Diary, My Teen Angst Has a Bodycount (2004), Heroine (2006), From First to Last (2008) and Throne To The Wolves (2010).